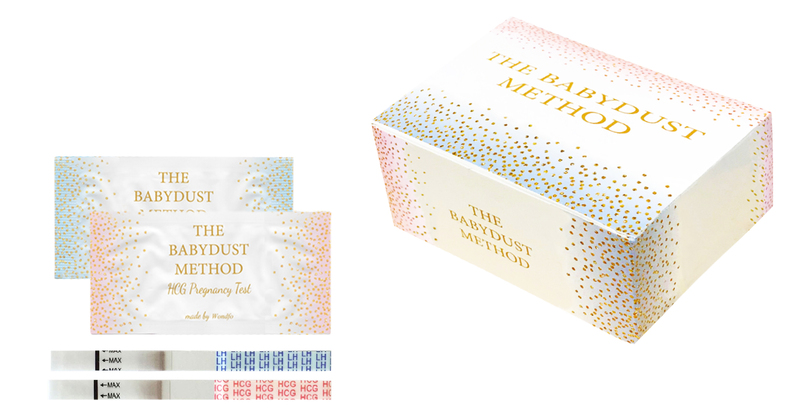 Find The Babydust Method Book, Pregnancy and Ovulation tests on Amazon! 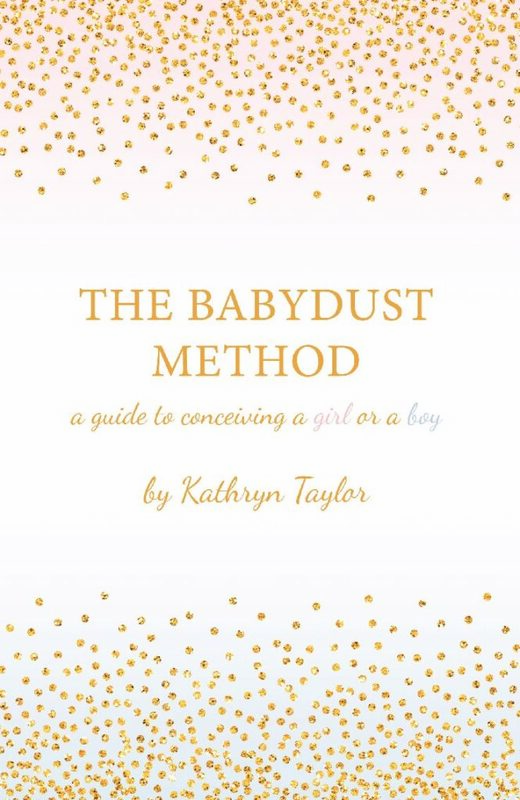 Note: The book is available on Amazon in almost every country. 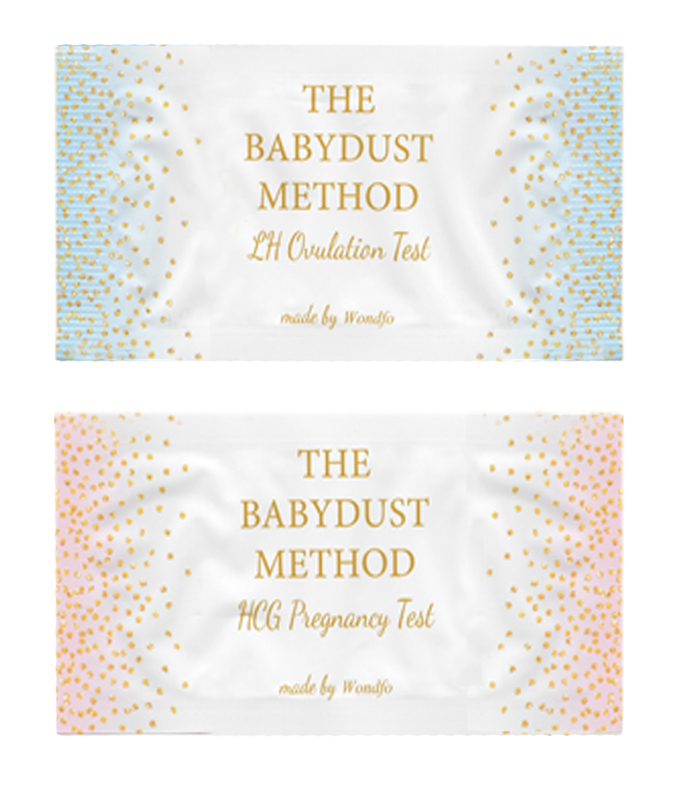 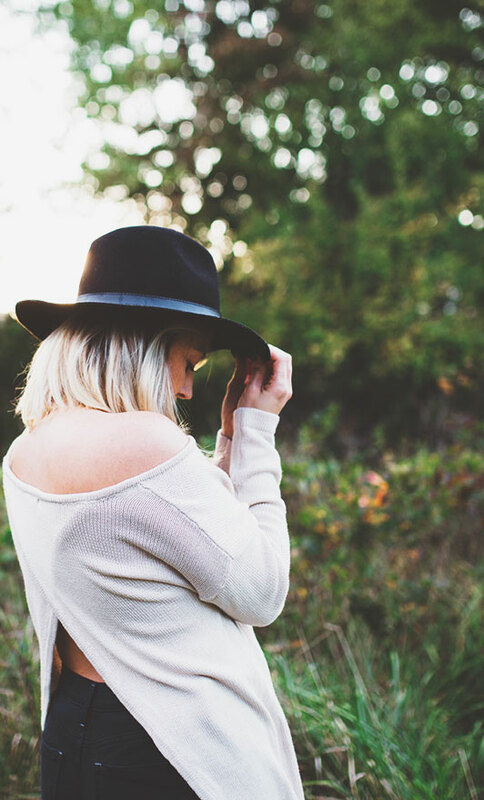 The tests are only available in the United States at the moment, but any good brand of non-digital tests will work for this method!